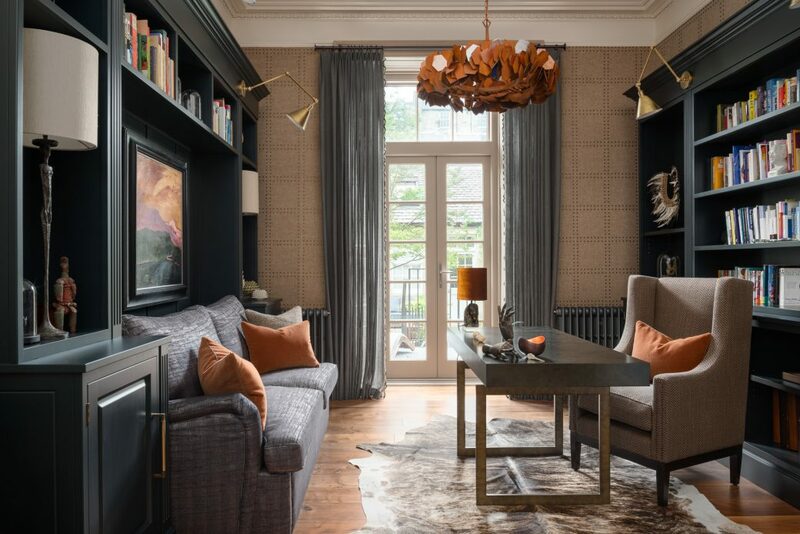 The complete refurbishment of a Georgian townhouse into a calm, tactile family home. 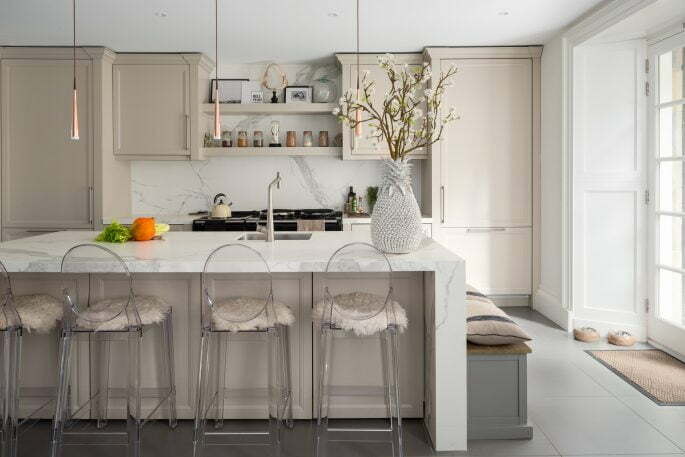 A brief to create a calm, comfortable and tactile family home with no existing scheme or furniture in a comprehensively refurbished Georgian property. 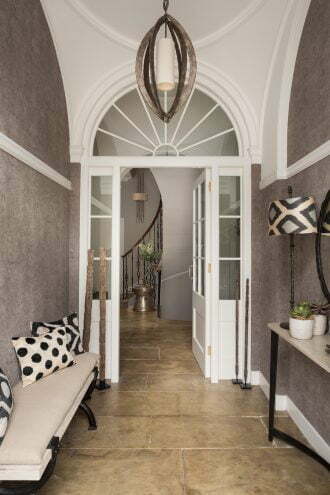 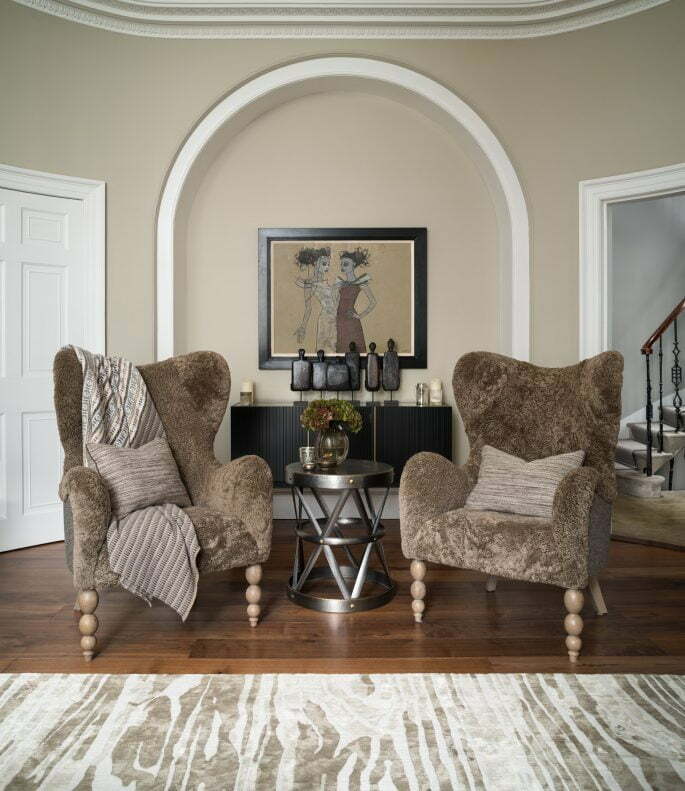 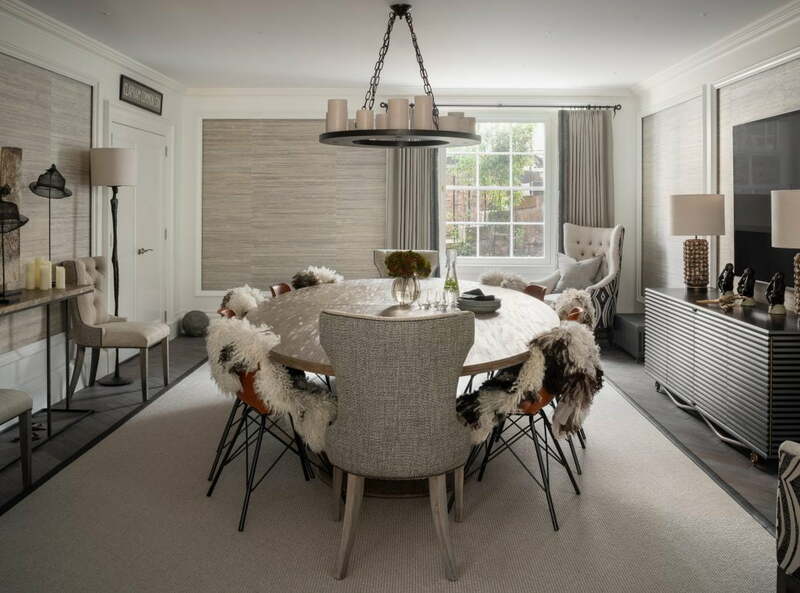 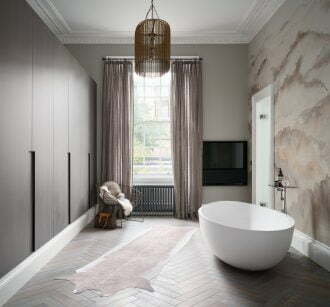 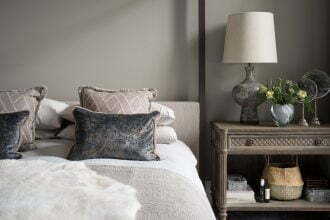 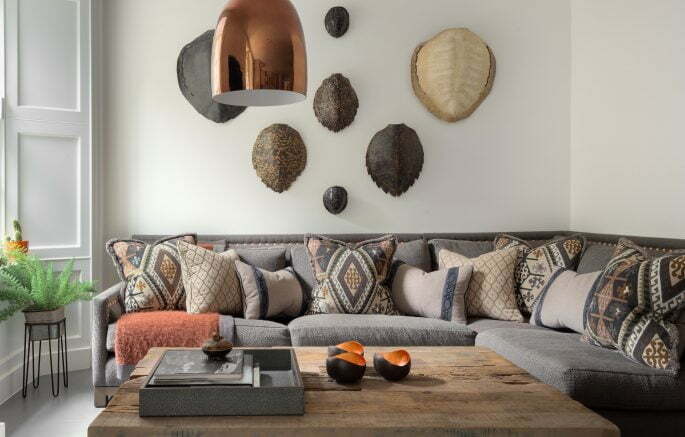 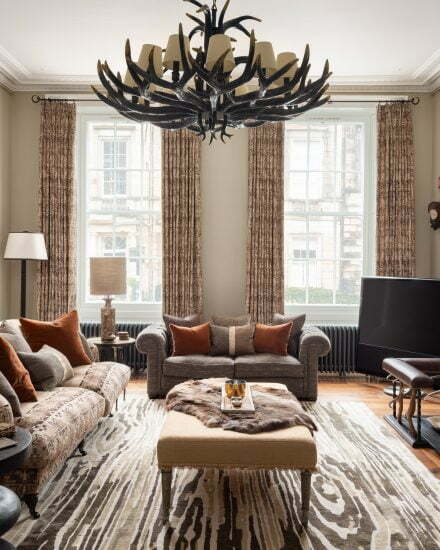 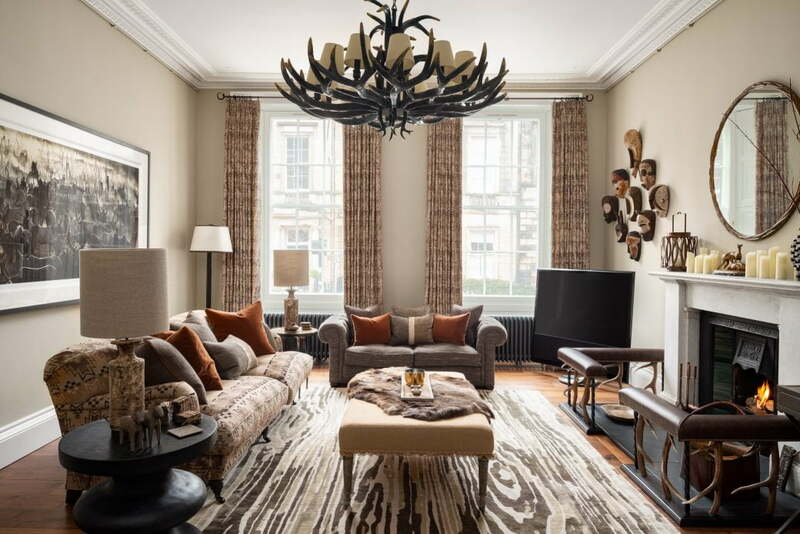 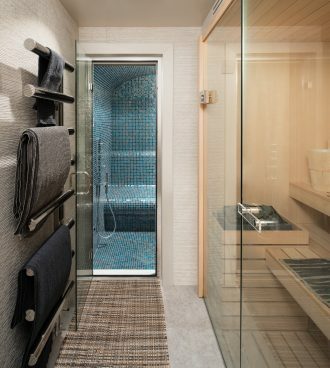 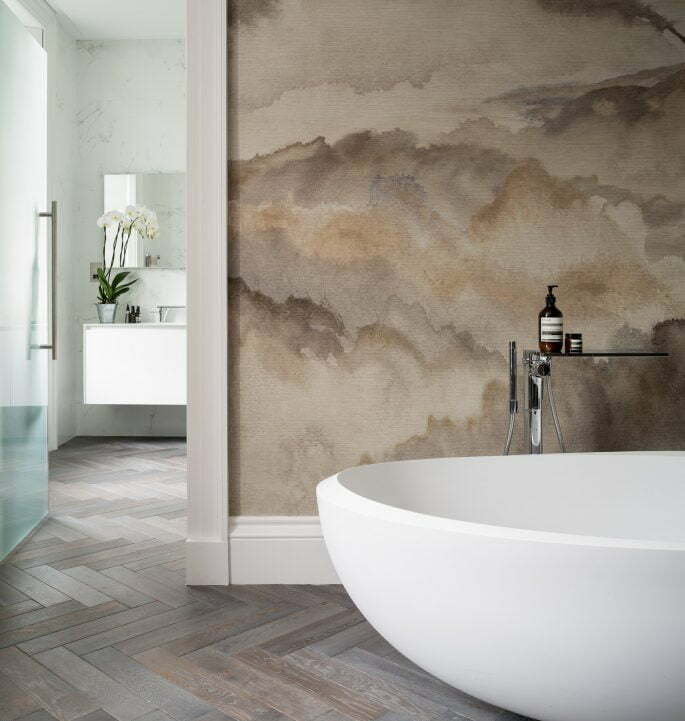 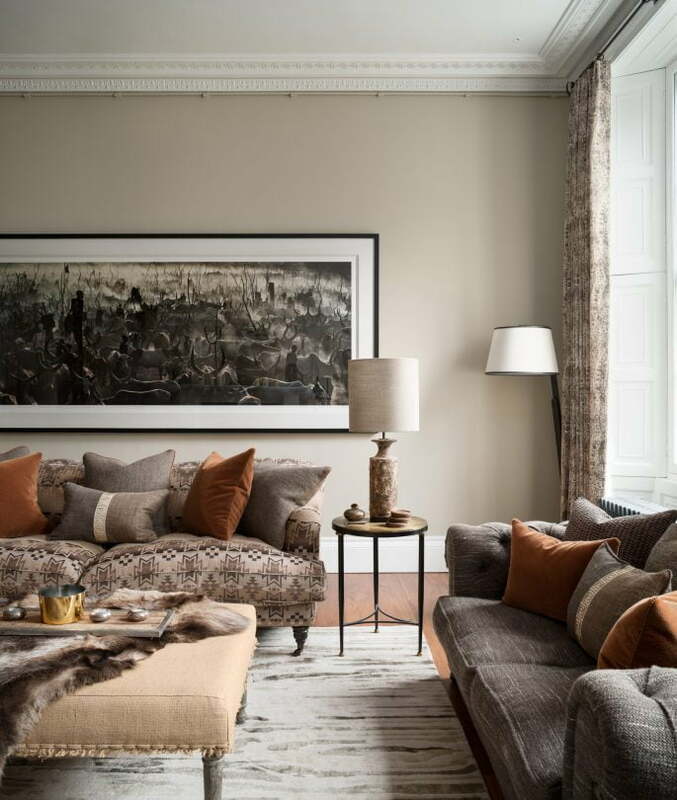 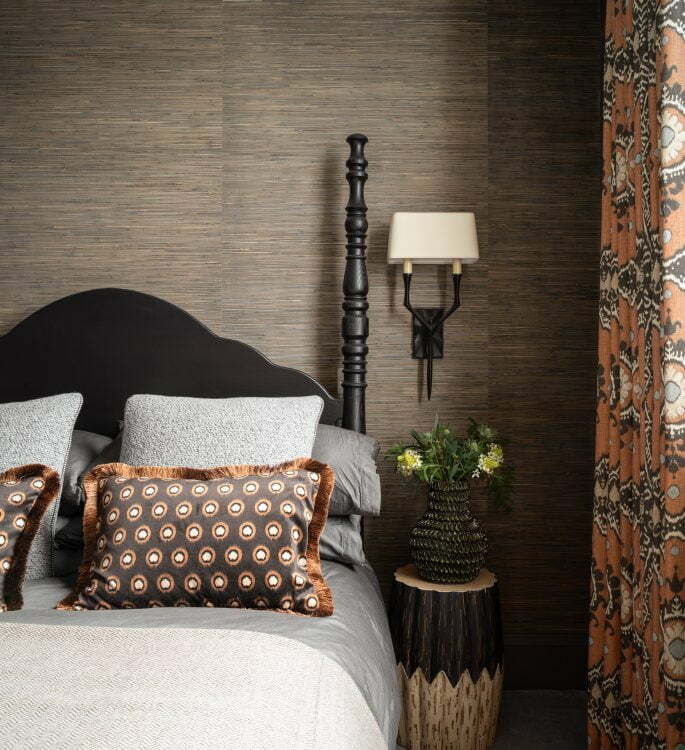 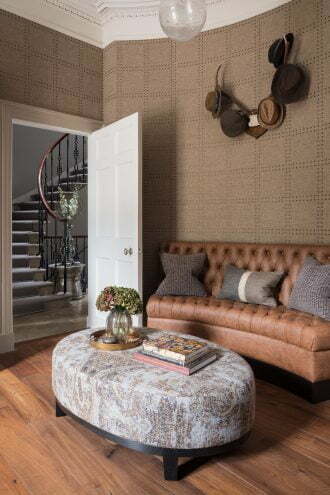 Modern but classical in style, natural fabrics and finishes were used throughout, blending with original and eclectic detailing and layering textures and key colours to define specific areas within a core neutral palette. 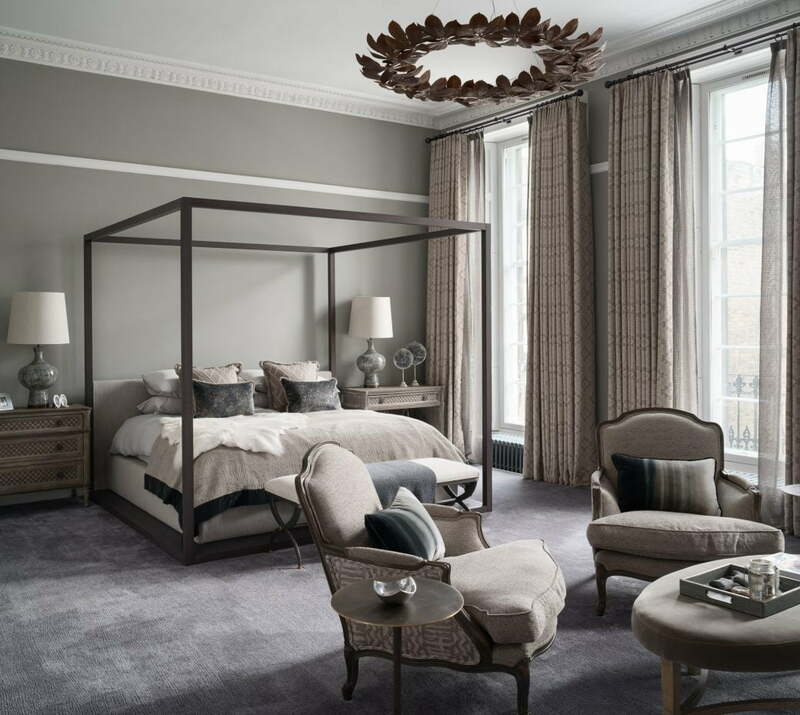 Extensive decorative schemes, bespoke soft furnishings, specialist lighting and made-to-measure furniture and cabinetry were involved.